We are not sure if you agree, but keeping secrets can be tough. This is how we felt for the last 6 months now after San Diego Comic Con. We were fortunate to be in Hall H for the granddaddy of them all for all panels at SDCC 2012 with the Legendary/Warner Brothers panel. 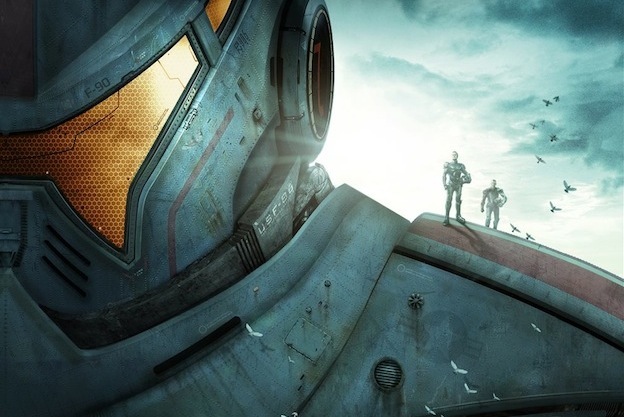 To be honest, the movie we were most excited for was to see The Hobbit panel because of how big of fans we are, but Pacific Rim would be introduced to us. The audience would be in for a treat because what we saw was something truly amazing and unbelievable that left me speechless and filled with goosebumps. We did post some pictures and coverage from the panel, but we were not allowed to tape the footage. Guillermo del Toro did also make it clear to the audience that we would be the only ones to see anything about Pacific Rim until December and 12-12-12 is where we stand today where the world was introduced to the first trailer!! We did learn that Guillermo del Toro loves the old Japanese classic Monster films and wanted to bring the Kaiju to life as he remembered watching them. We would learn that there will be flying Kaiju, water Kaiju, and at least 9 monsters at the panel. In this trailer, we were able to see a couple of Kaiju. The effects look amazing and Guillermo del Toro always has an amazing vision in his films. There was some familiar footage in the trailer that we did see at SDCC, but there is quite a bit we were fortunate to see at the panel. 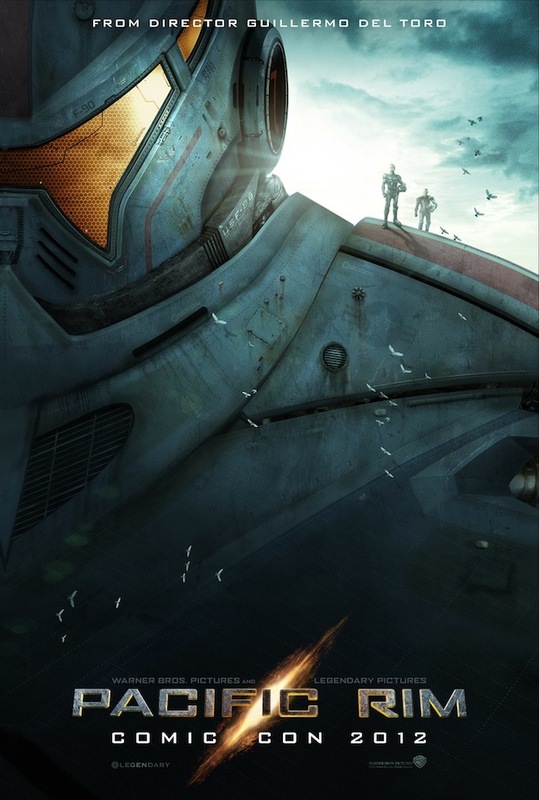 We are excited for Pacific Rim and July 12, 2013 can not come any sooner. This will be the film I am most excited to see next year. Growing up as a Godzilla fan, one can only say that they have been waiting for this for along time. Now that the first trailer has been released, we will be patiently be waiting for more footage and trailers.